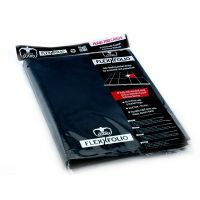 Strony Platinum Secure z 9 kieszonkami na standardowe karty (66×91 mm). Każda kieszonka posiada klapkę chroniącą przed wypadaniem i czynnikami zewnętrznymi. 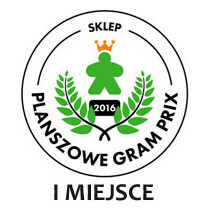 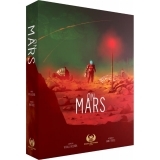 Trzy otwory do wpięcia strony do albumu. Pasują do klaserów i albumów 3 Ring. 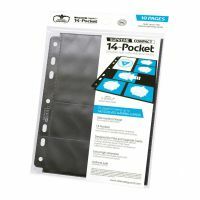 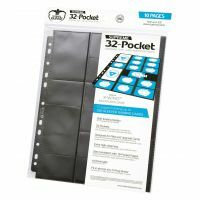 High-quality, double-sided pocket pages (14 pockets, 7 pockets each on front and back side), that fit in almost any compact-sized D-Ring Binder, thanks to the double reinforced 7-hole strip. 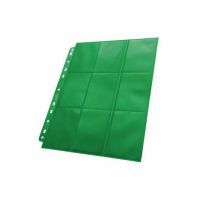 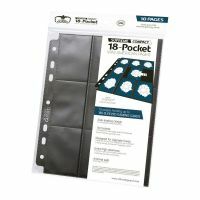 High-quality, double-sided pocket pages (18 pockets, 9 pockets each on front and back side), that fit in almost any D-Ring-Binder, thanks to the double reinforced 11-hole strip. 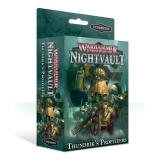 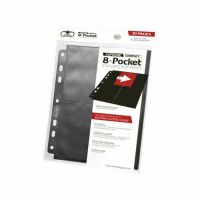 High-quality, double-sided pocket pages (18 pockets, 9 pockets each on front and back side), that fit in almost any compact-sized D-Ring Binder, thanks to the double reinforced 7-hole strip.